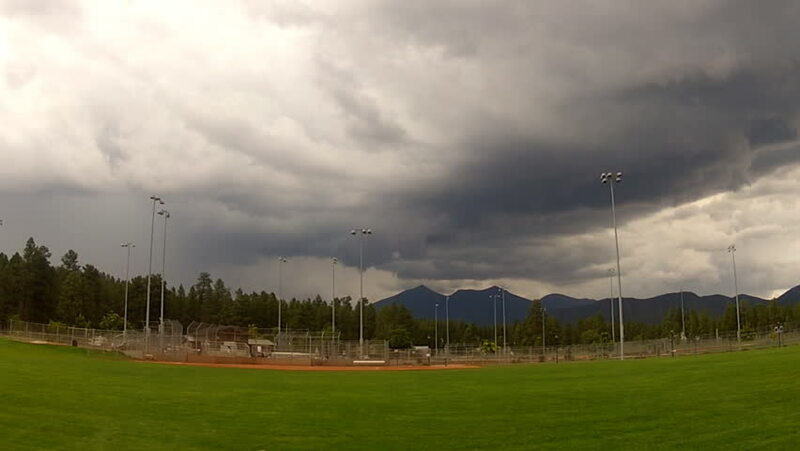 A fast motion or time lapse shot of dark storm clouds over Thorpe Park in Flagstaff, AZ. hd00:11Wide shot of thunderstorm clouds with lightning over Thorpe City Park in Flagstaff, Arizona. Dark and ominous rain clouds hover over a recreational area in late afternoon. hd00:43A rainbow high over the rice field. 4k00:19Passenger train is passing over a green meadow in the nature countryside. Cloudy day.